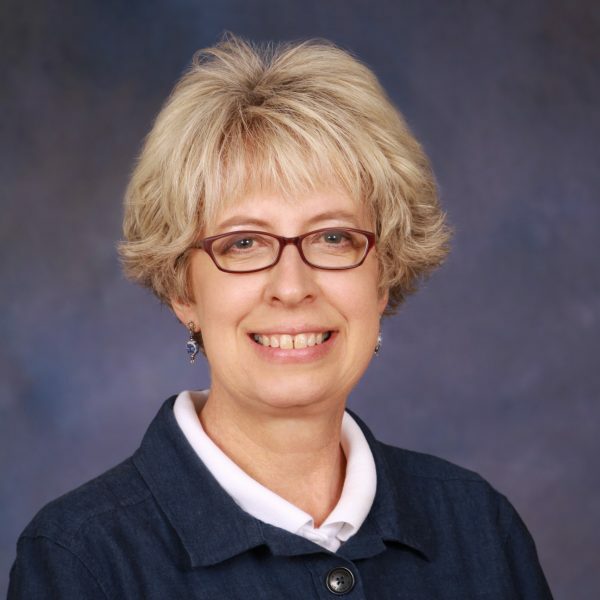 Jennifer Rich joined the staff of First Baptist as secretary in August 2016. She grew up in Gap Mills and White Sulphur Springs, WV, and graduated from Marshall University with a Bachelor of Arts degree in Elementary Education and French. Having been inspired by a mother and two sisters who were teachers, Jennifer served her community as a teacher as well for thirty years. 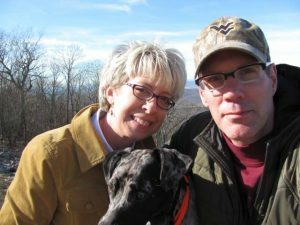 She and her husband Barry, a high school English teacher, enjoy do-it-yourself projects in their vintage Lewisburg home and spending time outdoors with their smart and talented shelter dog, Petey. Jennifer’s hobbies include handcrafts, flower gardening, and home decorating. She tells her family and friends that working at FBC is a joy and a privilege!